To be successful means to be fit. We ensure that your tensions are substituted with relaxation when travelling on business. At the relexa hotel Frankfurt / Main we make it easy to recharge your batteries and be ready for your meeting or event. 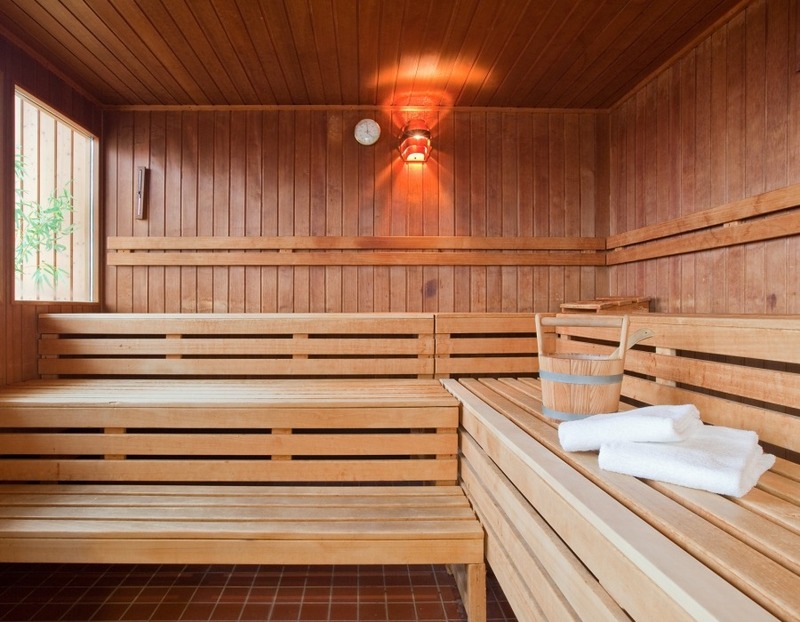 We offer sauna, steam room and various fitness opportunities in our fitness centre on the 7th floor of the hotel which is open until late. If you wish to book a wellness treatment, we are happy to take your reservation at the reception.